Hands down, Halloween is our favourite time of year here at Glowtopia! 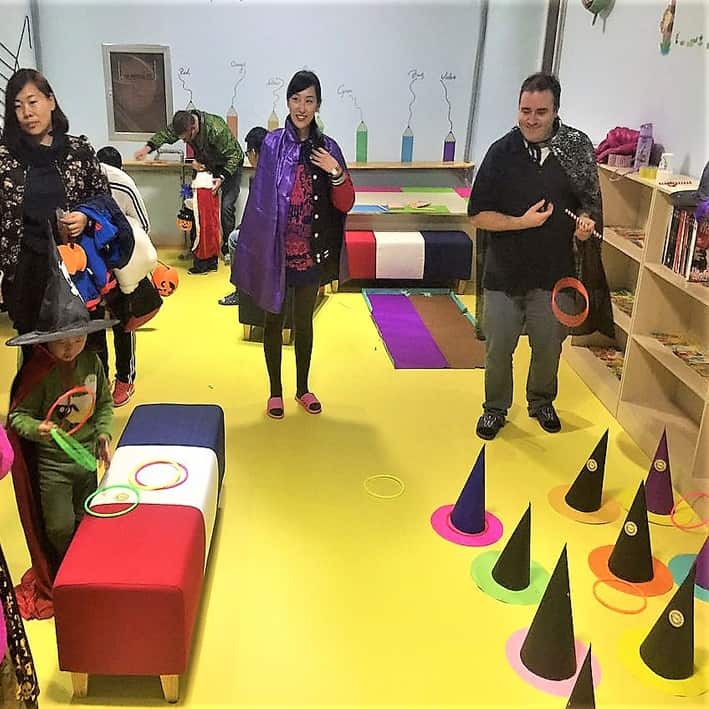 Our office is transformed into an eerie lair and our warehouse is a rush with orders of glowing Halloween goodies to delight and decorate for the spookiest few days of the year. But as always, we spend our time over the few months before the big scare, thinking outside the box to find new products and innovative ways to lend our current stock to the theme of the season, and Halloween is no exception! The first thing we do here, is get the pumpkins ready! We don't go for the traditional candle in the hollowed out body, oh no! Mainly because of the fire risk, and despite our spine-chilling and ominous mood this time of year, we still like to play it safe and conform to our health and safety regulations! But its certainly not as boring as it sounds. 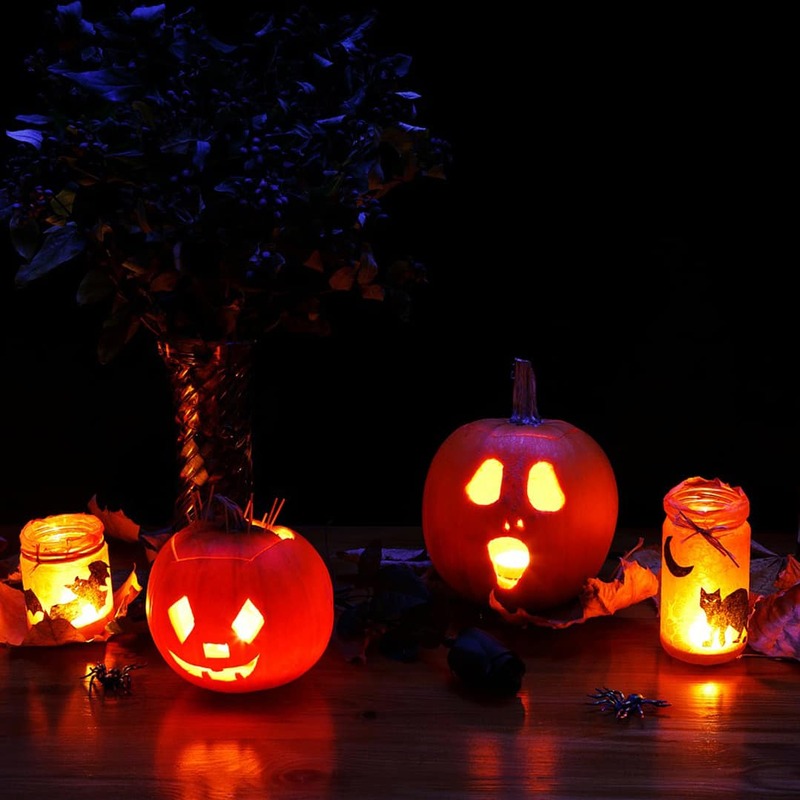 Our traditionally carved pumpkins are set aglow with our special, glittery LED flickering tealights. 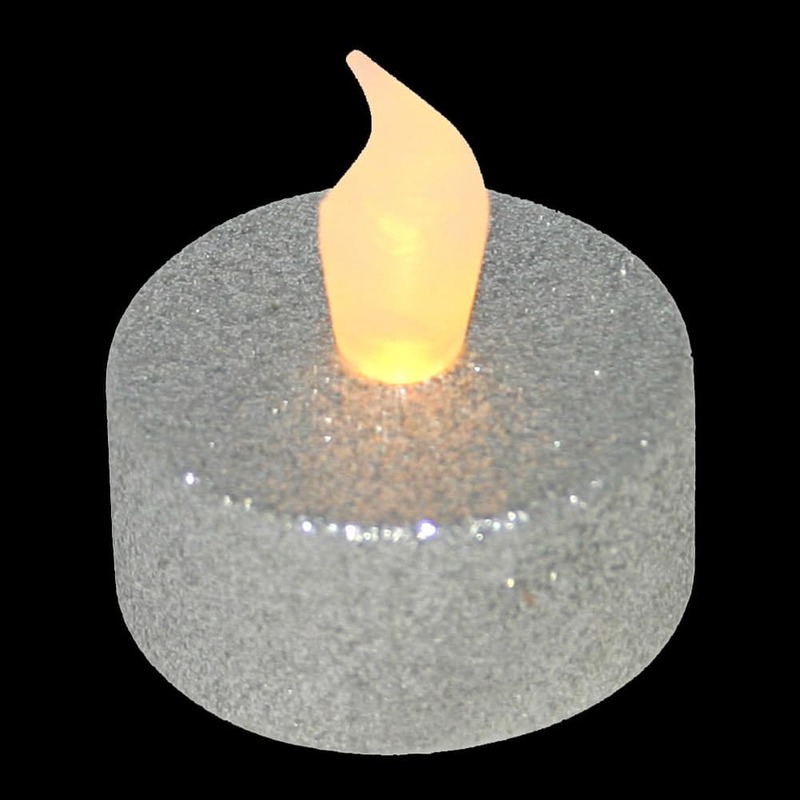 They are just as effective as real candles, last longer, and we don't burn our fingers trying to put them inside the pumpkins... win win! But the real spectacular centerpiece of our office displays are our large, funky, unconventional carved pumpkins, which we fill with an assortment of coloured glow sticks. Then when we are done with the pumpkin carving, we start on the jars.... this is a simple, cheap but effective DIY decoration, where we decorate and fill whatever jars we have with spooky things, and pop in a glow stick, LED candle, or curl a glow stick bracelet at the bottom of the jar . Perfect for little fingers and safer than giving the little ones the carving tools, its a Halloween craft activity that the whole family can get involved in. 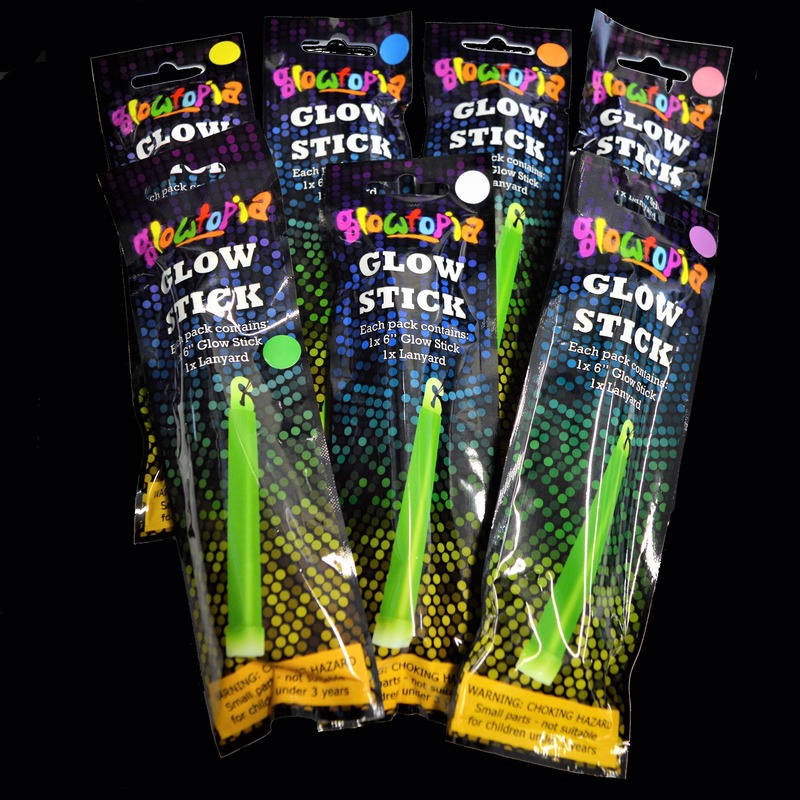 As you know, our Glow Sticks come in a range of colours and sizes that last for up to 12 hours, so we simply snap a few Halloween coloured sticks (green, orange, purple, red) and pop them inside. 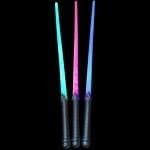 The effect is hair-raisingly awesome! 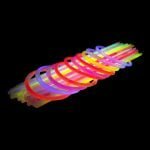 We recommend our 6 inch regular and 4 inch regular glow sticks, as well as our 8 inch Glow Bracelets which come in a range of colours that can be purchased as single colours or mixed packs. 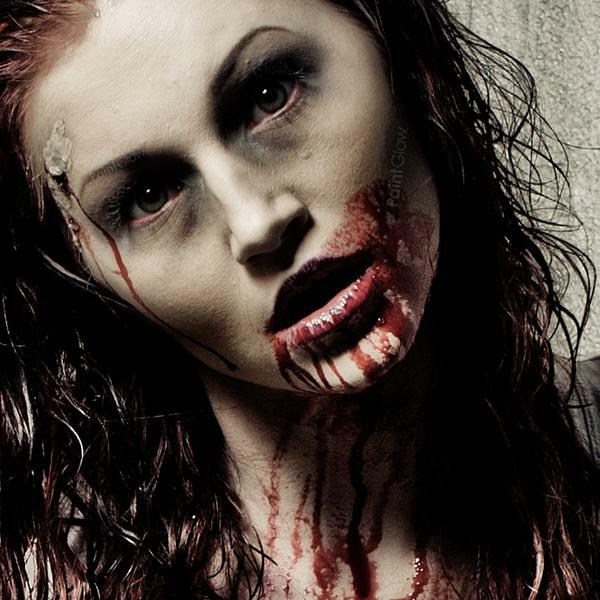 No Halloween costume is complete without having ghoulish face paint or makeup to compliment the outfit. As with everything we do, we don't just settle for the standard face paints, fake blood and funky coloured makeup.... we go for glow! 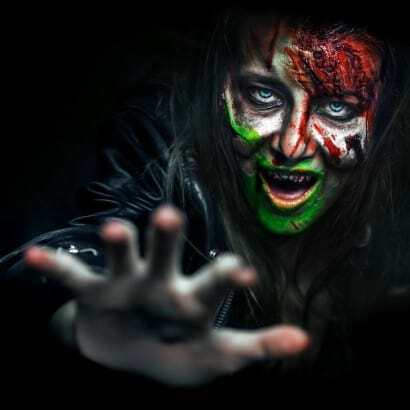 We stock a range of professional grade face and body paint and make up, as used for special effects, and the best bit is that when the lights go down this makeup lights up, so you'll really stand out from the rest of the party goers and trick or treaters. 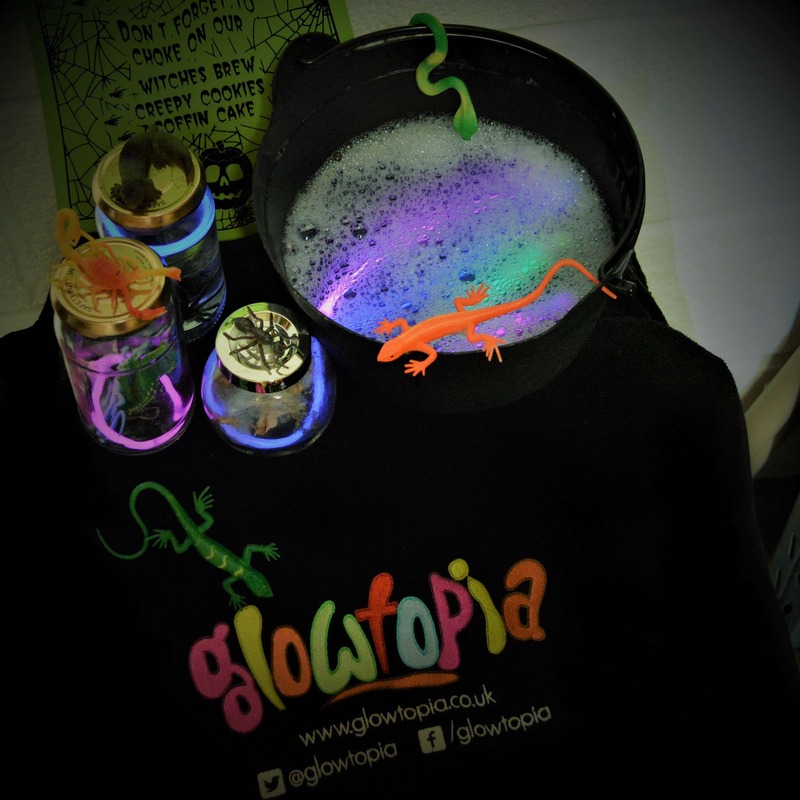 But, we are not just about the glow, the Glowtopia team are very conscientious, so the products we stock are cruelty free, non-toxic and hypo-allergenic, and conform to safety standards in the UK and EU, so you can rest assured, that whether you are looking for yourself or the kids, there's nothing creepy or sinister lurking in our make up range. 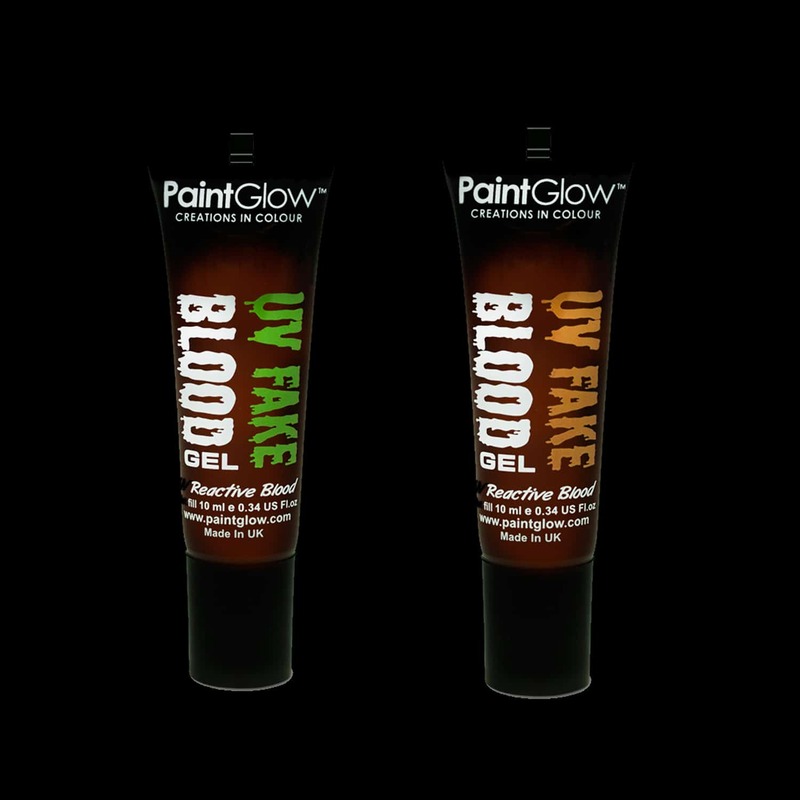 Check out our top picks for Halloween make up with the gory UV Fake Blood Gel and Blood Sticks. But don't worry if glowing blood isn't your thing, as we stock some Special FX Fake Blood Gel too! So now we've decorated the office illuminatingly eerie and painted ourselves as glowing ghoulies, we are ready to play some games... We are not the kind of company to be perturbed by "kids" games... if its fun, and we can add a glowing spin on it, we are in! 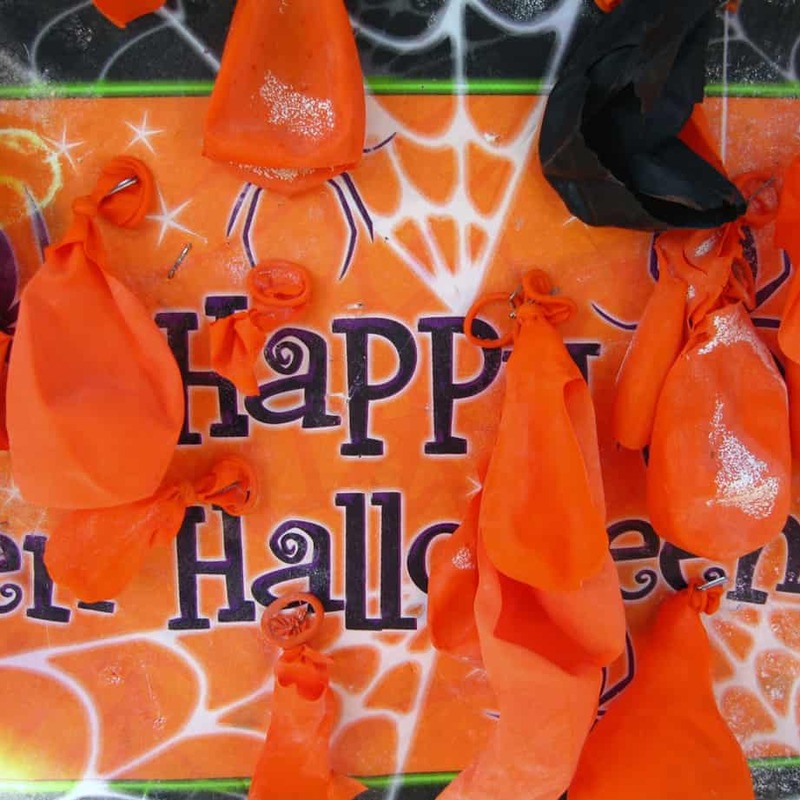 The best thing about these games, is that they are absolutely ideal for all Halloween parties, whether its a kids party, a fund raising event, a Halloween Fayre or adults party, there is something here for everyone to enjoy. First up, Pumpkin Patch and Cemetery Stomp! 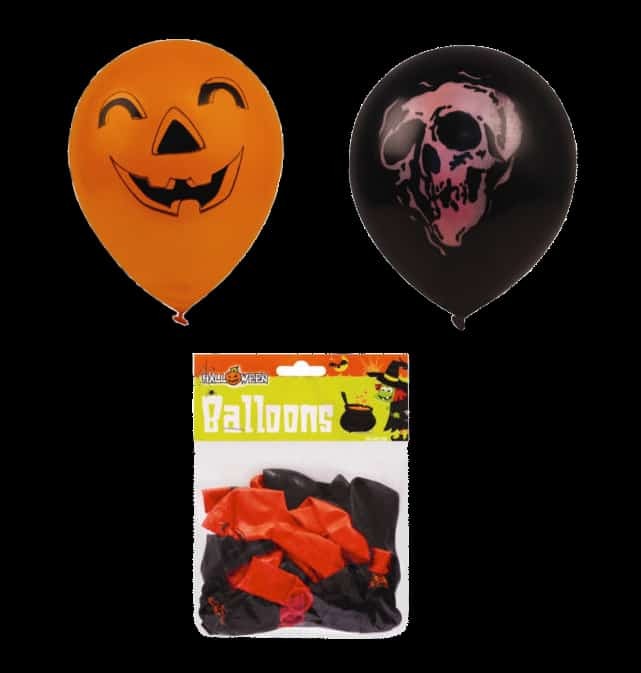 Using our Halloween Balloons (24 pack), add a small prize into the balloons before blowing them up. For kids, we recommend small wrapped sweets, coins or tokens, or even play money and prize vouchers that can be redeemed against prizes at the end. 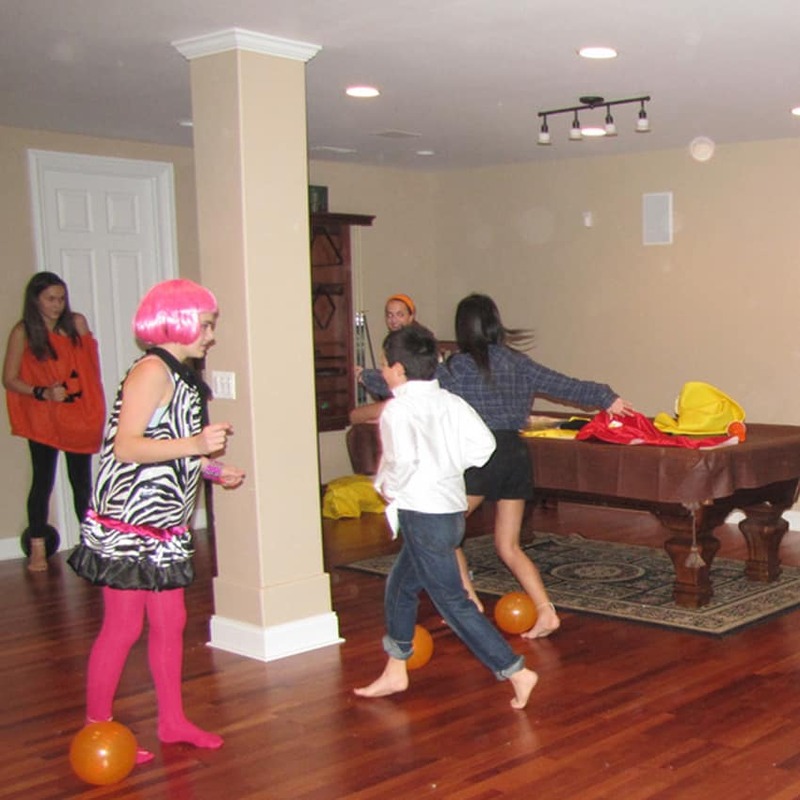 For adults, we recommend truth or dare slips, task and challenges, or any small gift that can fit in the neck of the balloon. 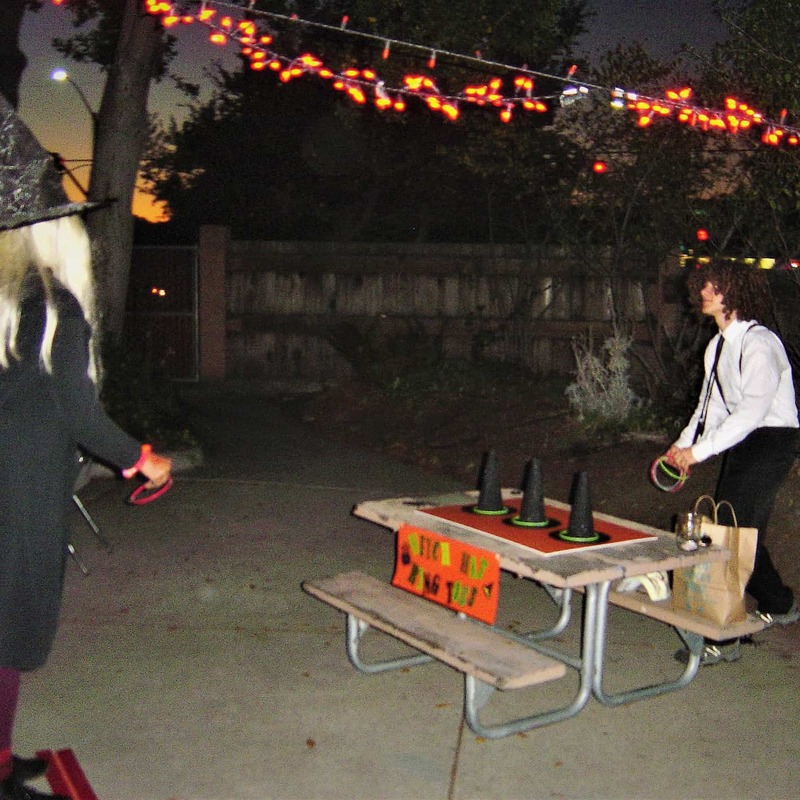 Set up two areas, the skull balloons make up the cemetery, and the carved pumpkin balloons make up the pumpkin patch. You can even cordon off both the areas with string on sticks if playing outside on the grass. When the game starts, the players have to stamp on the balloons to burst them to claim their prize. 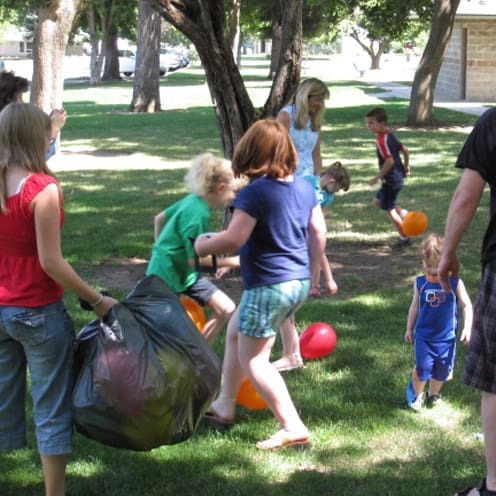 A more competitive variation for older children and adults is to tie a balloon to your ankles, and this time, the object of the game is to burst other people's balloons whilst protecting your balloon from being burst. Once your balloon is burst, you're out the game, and the last one standing with their balloon intact wins the prize. 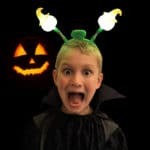 Popping into the local pound store to pick up some cheap witches' hats or making some DIY paper versions and a tube of our 22 inch Glow Necklaces or our 8 inch Glow Bracelets are all you need for this simple game of Halloween Hoopla. 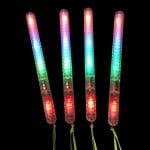 Just the same as the traditional version, you toss the glow rings onto the hat targets. 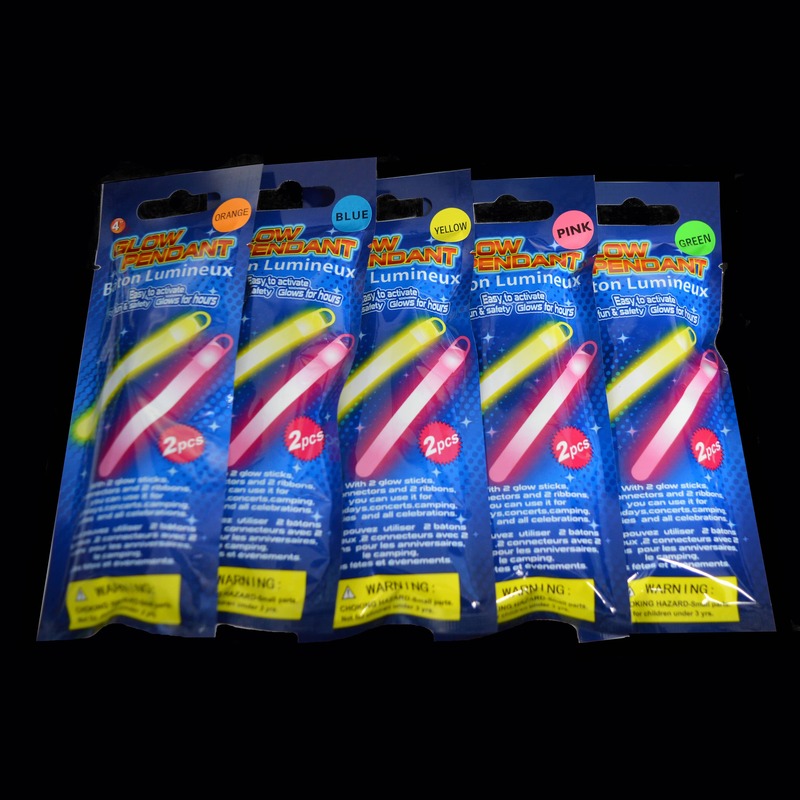 We stock some great, economical prizes for this game, where the nearest targets get the smaller 4 inch Glow Stick Lanyards, the middle targets get our Premium 6 inch Glow Stick Lanyards, and the toughest targets get our 12 inch Premium Mega Glow Sticks, which from £0.22 to £0.60 each make these an absolute bargain prize for the ghastly ghouls to spirit away! 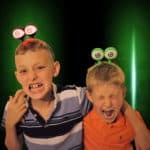 Ideally suited to older children and adults, it's a simple game to set up and an absolute winner at family Halloween parties so the older spooks can join in too. All you need is some darts and a simple board, we love the cork boards that you can pick up at the pound stores and bargain home stores (Top Tip: look out also for cork place mats!) or you can use a sheet of thick cardboard available from most craft stores. 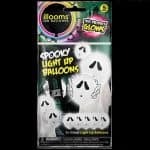 We think our Light up LED Pumpkin balloons and LED Ghost Balloons make the most striking balloon dart boards, and if your party is at night or in a darkly lit hall, these will look just spook-tastic! Each player takes 3 darts, and has to pop a balloon for a prize. You could either have prize tokens inside the balloons, or offer a prize for each balloon that is burst, stepping up the level of prize the more balloons they burst. 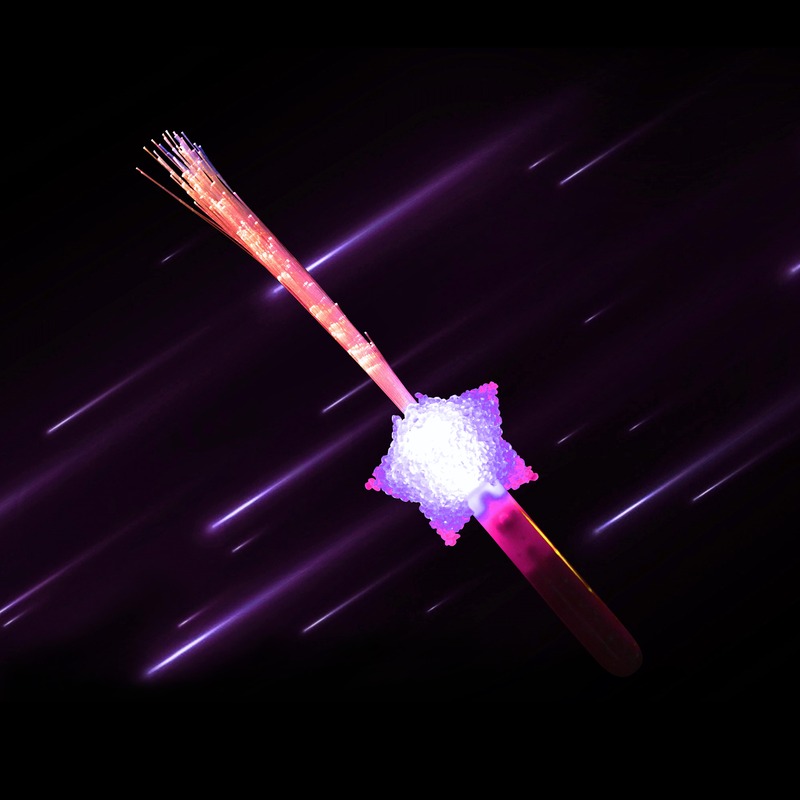 Although this game is not suitable for young creepers due to the throwing of sharp pointed objects (never a good idea for small people), this game can be tweaked to suit younger kids, by giving them a baton and calling the game "Pumpkin Smash"or "Ghost Bash", you can then decide how many smash and bash attempts each child gets. 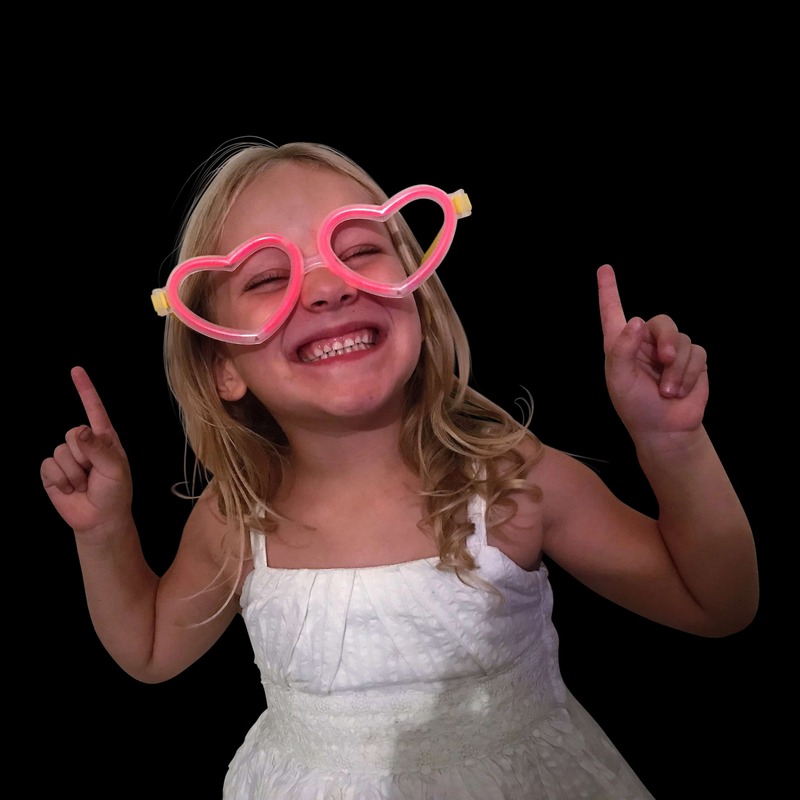 Kids Party Prizes and Resales! 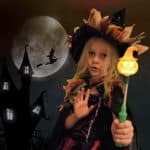 We have some great options for party prizes and resale items for Halloween Kids Parties - so if you are organising a kid's event, if you're a school PTA, or are a stall holder at a local fayre or show, have a look at the ideas below. We offer discounts on bulk orders, and registered charities and school PTA organisations also get an extra discount, so its definitely worth considering what we have to offer. 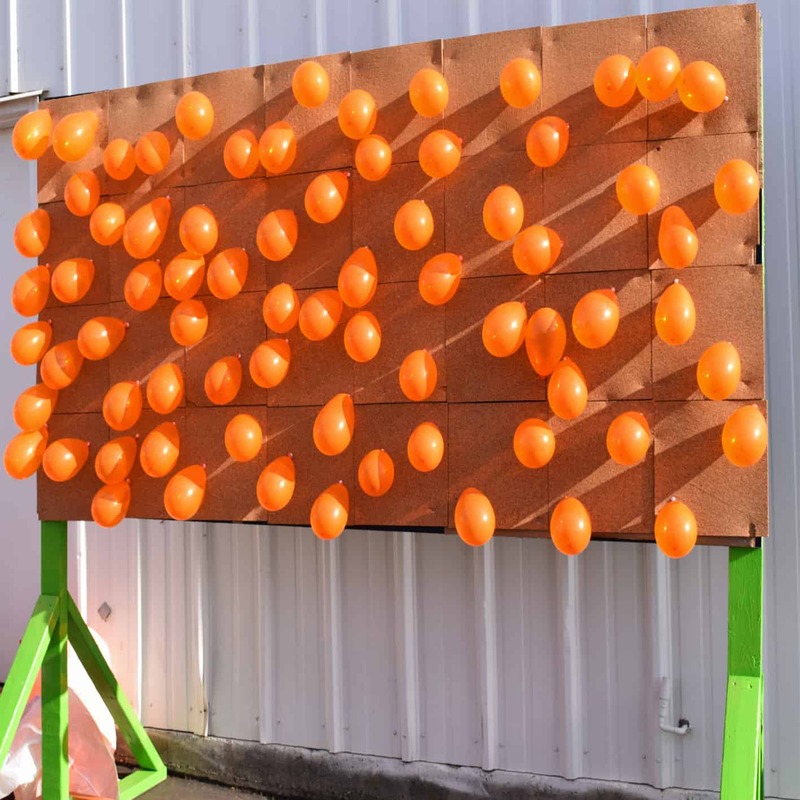 Lucky dips are always a sure fire, quick and easy way to raise some funds, as they offer even the smallest of children the opportunity to get involved and get a prize. For Halloween, we think that its a good idea to mix up a selection of unisex prizes including a variety of sweets (like packet chews or ready made sweet cones) and toys and treats in a large cauldron or bucket. 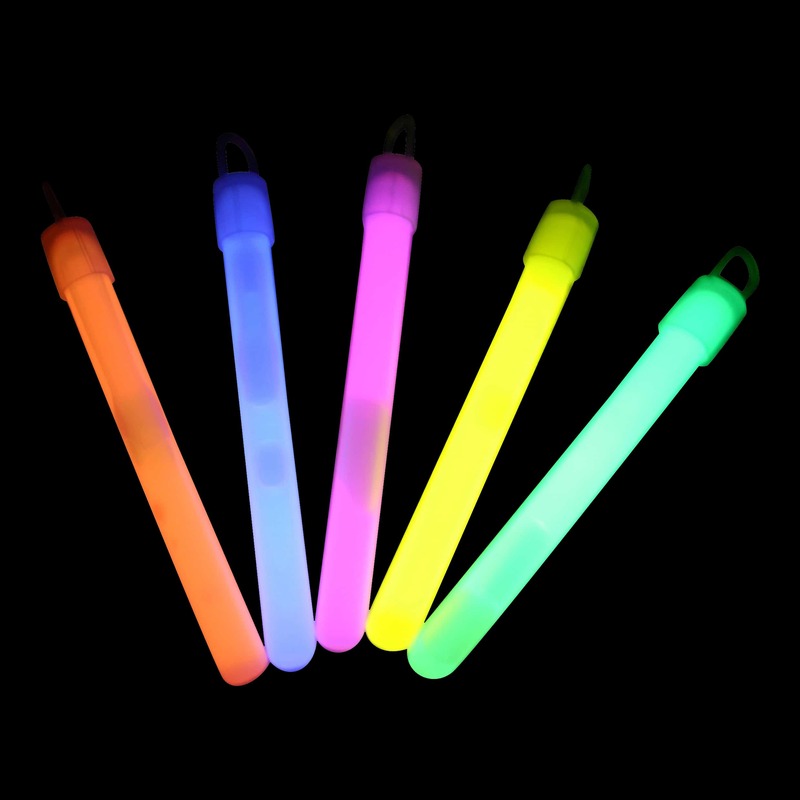 Since it is usually around £1 a go, we have some great value Glow Stick options available in typically Halloween colours (orange, green, red, purple) that the kids will love, and will still leave enough margin to make a profit. 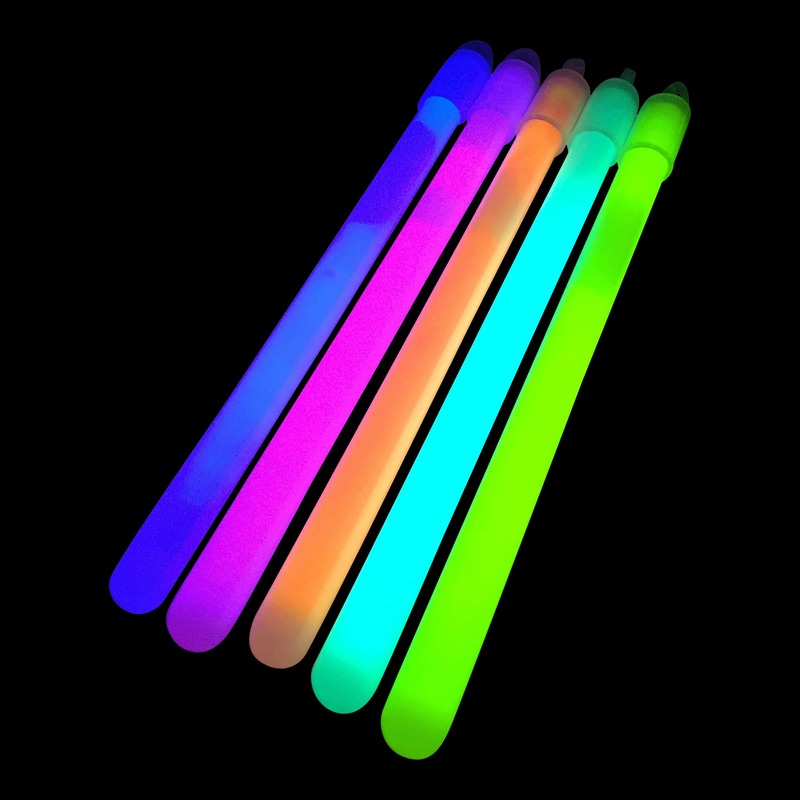 Check out our 4 inch Glow Stick pendants which come as a pack of 2 in individual foil wrapped bags, priced from just £0.50 each for a pack of 10 with discounts up to £0.22 per pack! Our 6 inch Premium Glow Sticks also come individually packed and complete with a lanyard, and prices start at £0.70 each and as little as £0.30 each for bulk quantities. 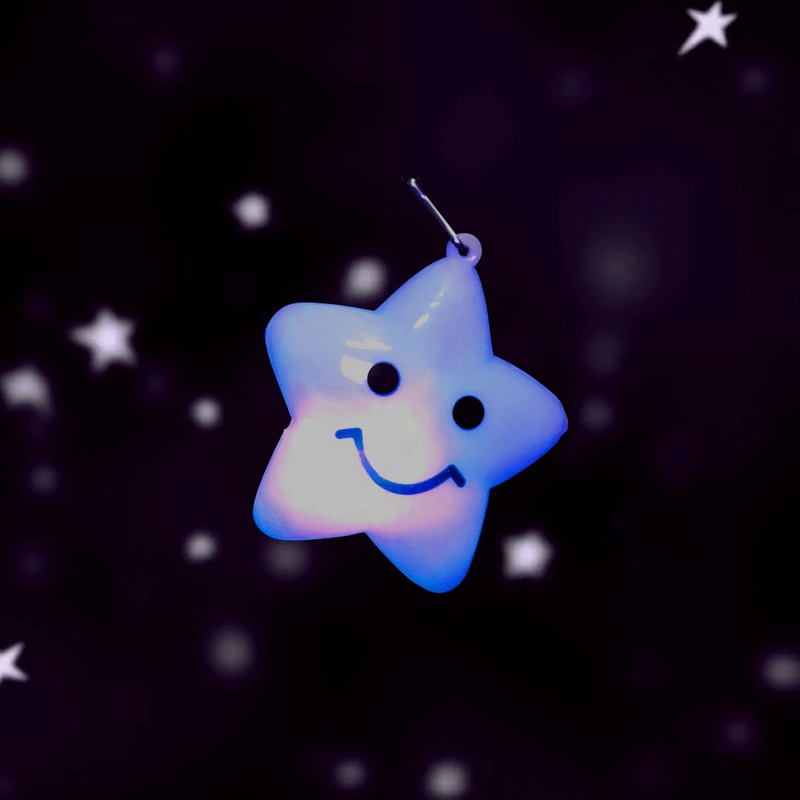 Our favourite best selling little Flashing Star Pendants are super popular and on sale from just £0.89 each. 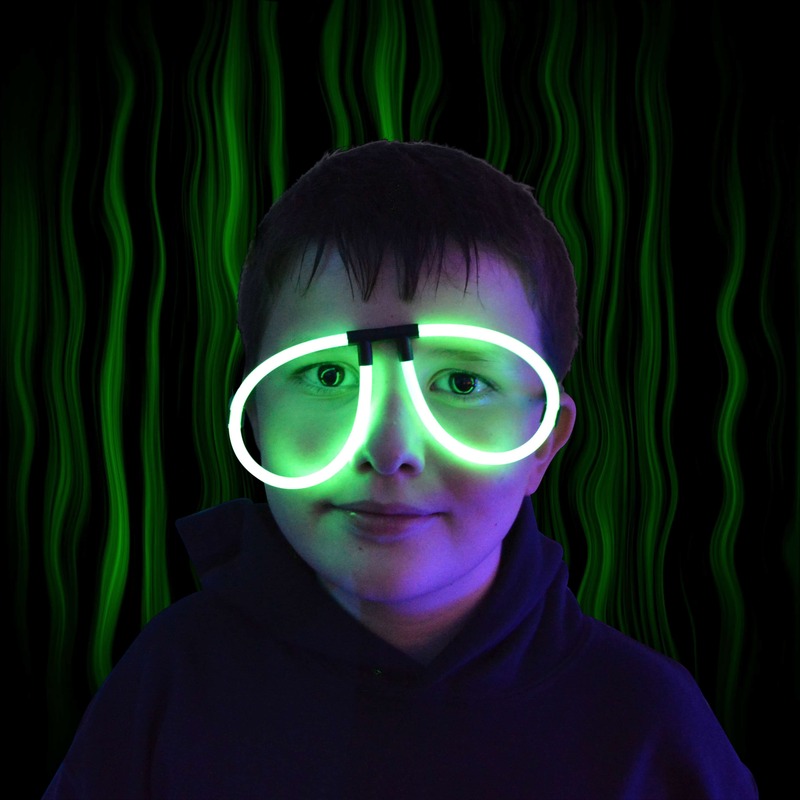 Have a look at our Glow Glasses, which come in single units, individually wrapped, and like the Glow Sticks prices start at £0.70 each up to £0.37 each for the larger bulk orders. 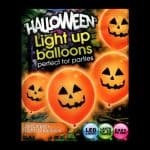 We also think our Glowing Spooky Eyes Decorations are also worth a look. 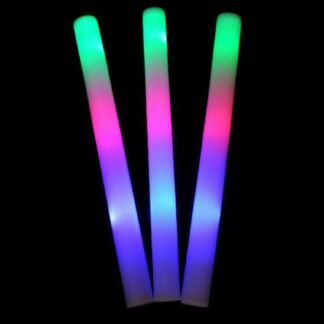 Although these come in a box of 3, you can easily individually wrap each box and glow stick separately (an individual item price costing between £0.42 and £0.29 each depending on the number of packs sold). 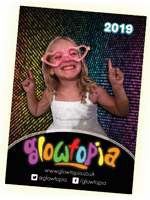 For games where there are different levels of prizes, tombolas, or lower value games, we have great value options for boys and girls as well as the unisex lucky dip prizes which are also a great option. 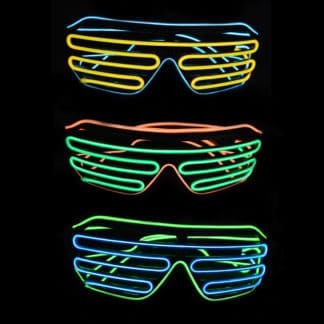 For example, our Glow Glasses are unisex, especially if only Halloween themed colours are purchased, but we also do them in pink and blue, as well supplying Heart Glow Glasses in the same range of colours which are also individually wrapped and very cost competitive selling as low as £0.46 each! 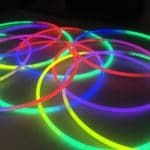 We also stock individually wrapped Glow Tiaras for the girls and Glow Stick Caps for the boys. These are great options where the children are able to pick a prize within different price bands so there is a good selection of boys and girls items on offer. If you're looking for middle range prizes, we have some great options around the £1 mark. 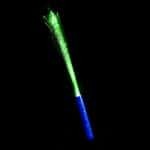 Our first suggestion is our Glow Stick Wand which come in packs of 6 mixed colours, or you can buy them in individual colours, with our green and orange swords being the most popular this time of year. 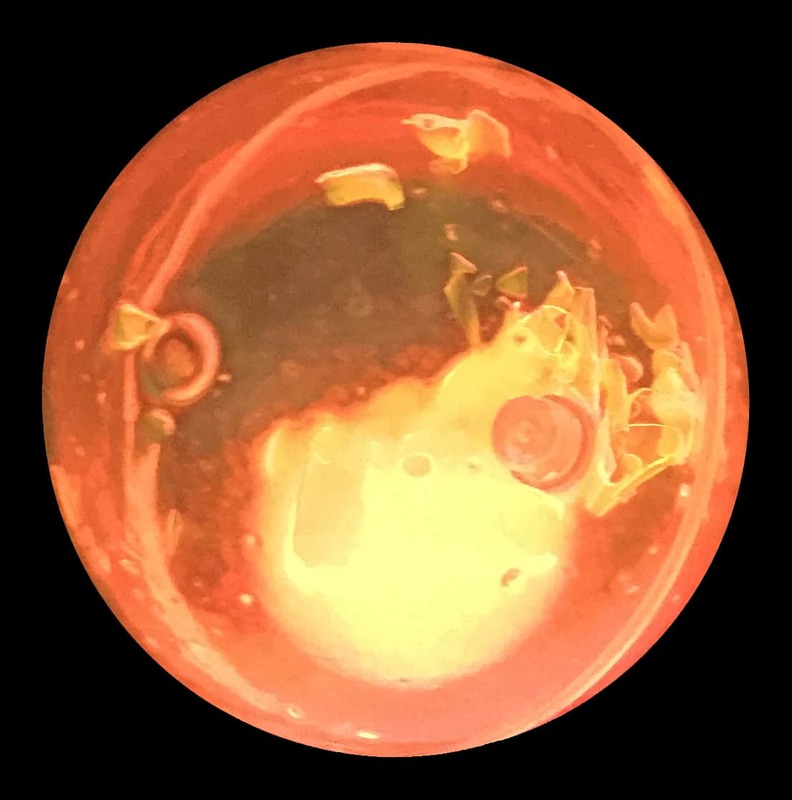 We have Glow In the Dark Balls from as low as £0.90, but you'll have to be quick with these as they are a hot buy this Halloween and our we are selling out super quick!! 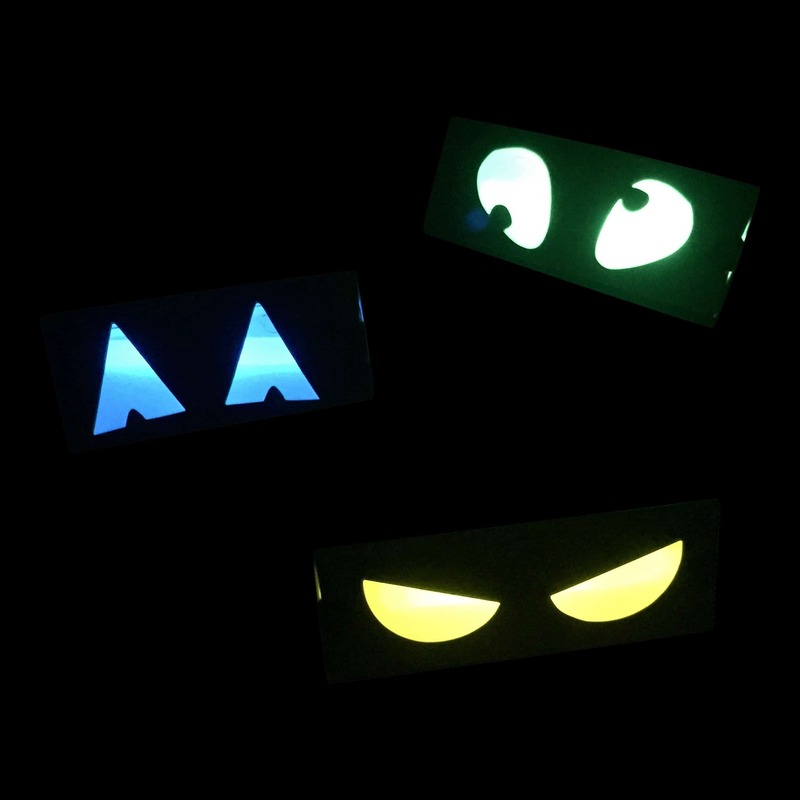 We also recommend our Glowing Spooky Eyes Decoration, again, because they come smartly boxed in Halloween packaging containing 3 packs of different shaped eyes and they are currently on sale. You can therefore get yourself a bargain prize at the discounted price of just £0.85 per box when purchasing 96 boxes (288 individual sets @ £81.60). 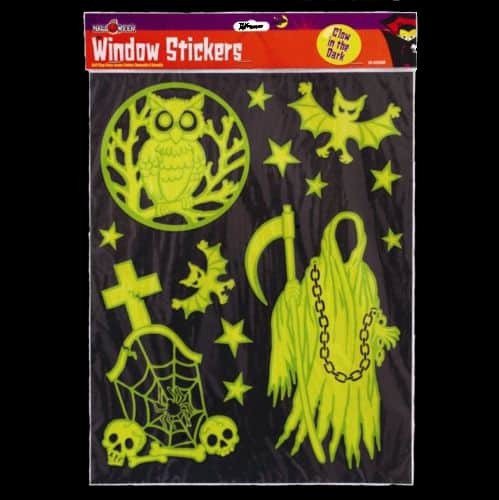 We also have Halloween Window Stickers, Halloween Glow in the Dark Stickers and Glow in the Dark Moon and Stars all for just £0.99 each. 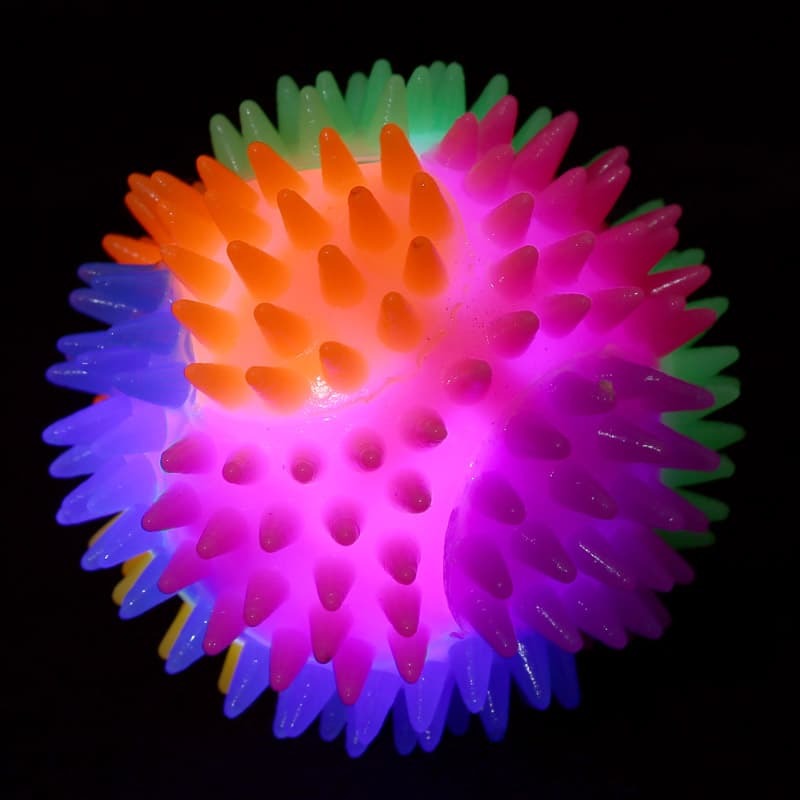 Our LED Flashing Spiky Bouncing Balls are also a top pick for prizes, they are squishy, softly spiky and come in bright colours which flash when the ball is bounced, these funky little toys are great fun for kids and from just £1.40 each they are a great value toy. 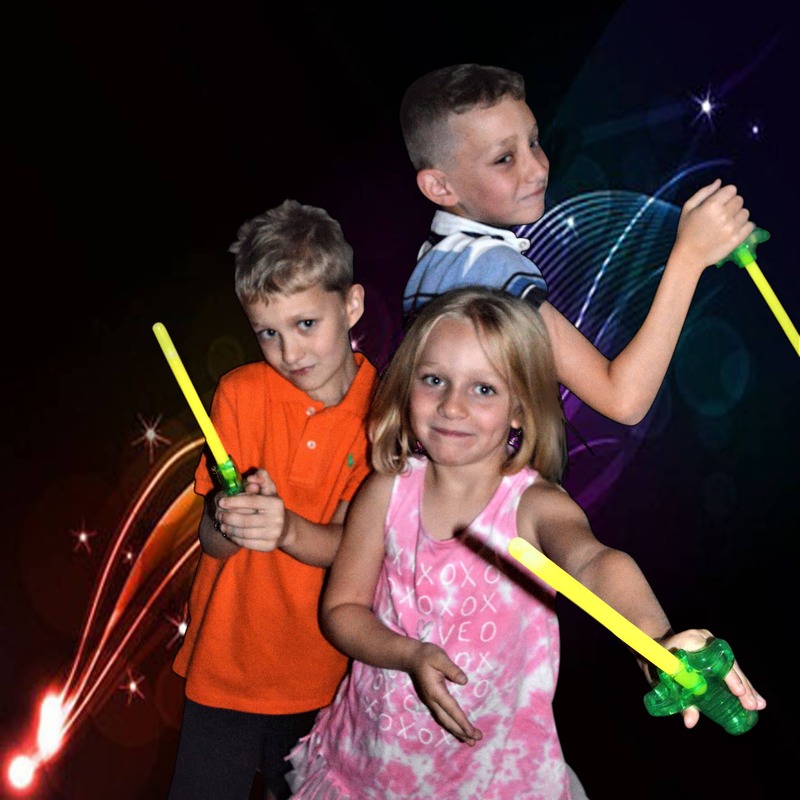 Next on top pick list for prizes are our range of LED Light up Sticks and Swords, our best selling 18 inch LED Foam Baton is as low as £0.80 each, and we have LED 8 inch Glow Sticks from £0.99 and Premium Multicoloured LED Glow Sticks from just £1.05 as well as LED Fibre Optic Wands for as little as £1.35 each - these really are fantastic value and must have game prizes as well as perfect resale items for stall holders at Halloween. Our current range of premium goodies are the perfect stock for the bigger game prizes and resale stock products. 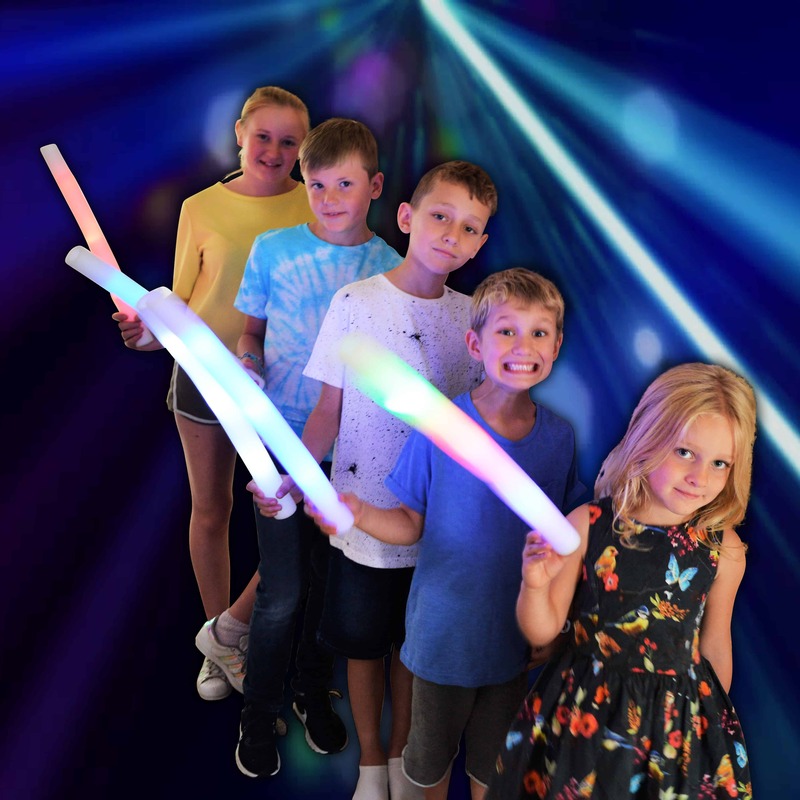 We have added to our range this year, as well as keeping our classic favourites which will delight and excite children of all ages, and yet still offer unbeatable value, meaning that your event can generate maximum funds. 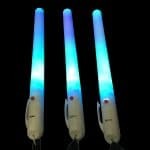 We have the new premium Fibre Optic Wand with Star Handle from £1.55 each, our fresh stock of LED Light Swords from as low as £2.06 each, our brand new petrifying Pumpkin Wands starting at £1.68 and matching Halloween Headboppers from £1.81, and our Scary Eyes Headboppers starting at £1.75 each. 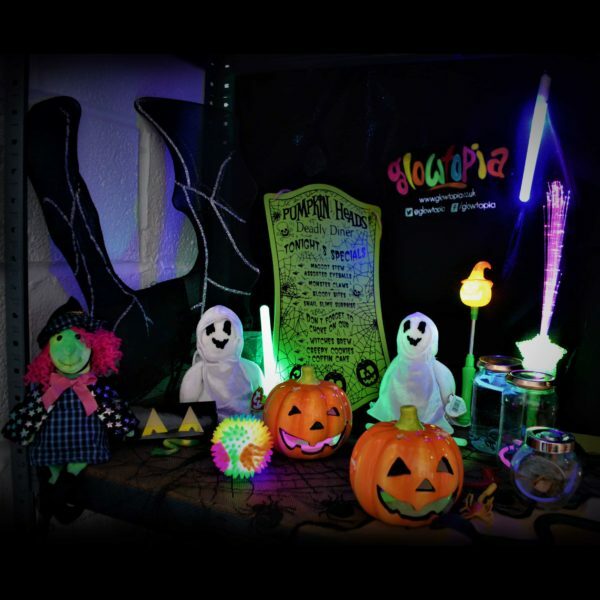 We have loads more ideas for prizes and resales which will be perfect for Halloween events, so if you want even more variety, check out our LED Light Up Novelties category online where we stock a great value range of items giving your stalls or games even greater options. 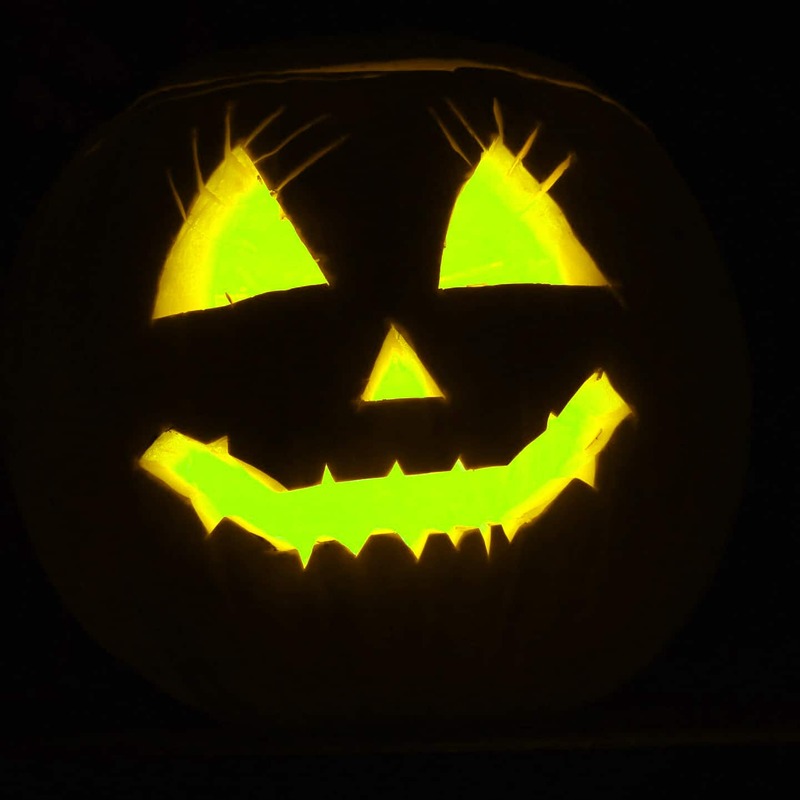 We are confident you won't need to go anywhere else this Halloween to set your event as a glowing success that will be the talk of the graveyard! Whatever you are up to or planning this Halloween, from everyone here at Glowtopia HQ, we wish you a spook-tactular, fang-tastic time. Keep safe! Next post: November’s Newest Novelties!